Set up your home base at our expansive, newly-renovated hotel in New Cumberland, Pennsylvania, featuring over 190 rooms perfect for group room blocks. 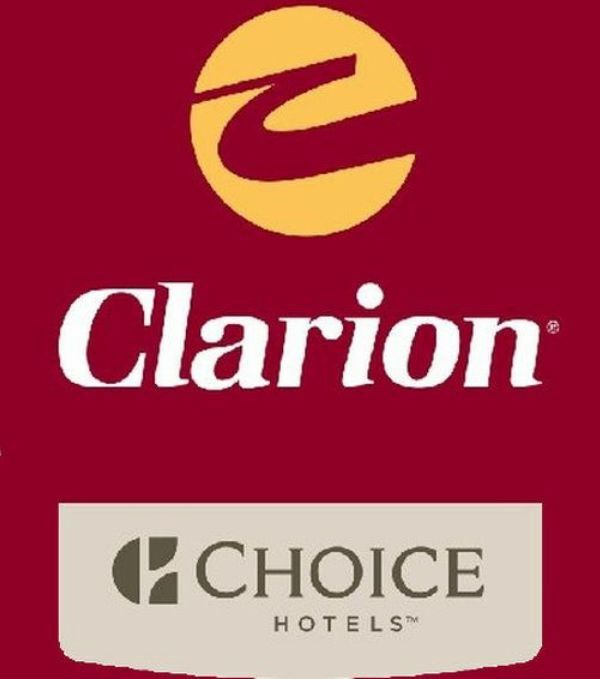 With 24,000 square feet meeting space and comfortable lodgings, Clarion Hotel and Conference Center Harrisburg West has everything you need on site, whether you’re in town to for a special event or on business. Plan your next stay at our newly-remodeled hotel in New Cumberland to have all the convenient facilities you need close by.